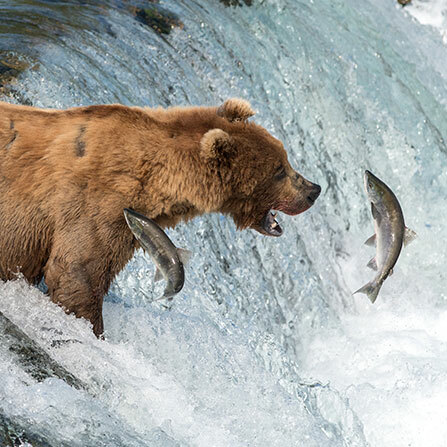 62 Day Alaska Your Way Book Now! Don’t care for all the organized stuff? Feed your independent spirit with a caravan customized for you – by you. This journey is all about what interests you, but still features secured campsites and a WagonMaster team to help when you need it. Travel at your own pace and choose your own activities. 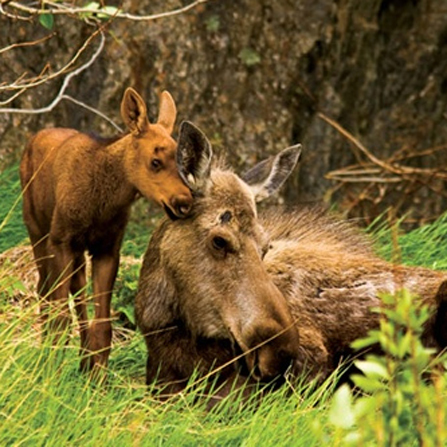 The caravan offers 35 days in Alaska (the most of all tours!) and includes a Parks Canada Discovery Pass. We’ve added a number of local dinners in the mix to satisfy your craving for fresh seafood. Click for additional details! Here are the calculated payment options for 62 Day Alaska Your Way - Jun 24, 2020. 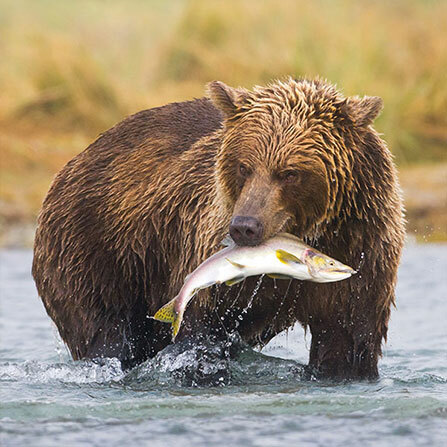 FULL PAYMENT is required for 62 Day Alaska Your Way - Jun 24, 2020 due to the departure date being 90 days or less away. Your payment is $7,556.75 USD* to secure your reservation. 62 Day Jun 24, 2019 LIMITED AVAILABILITY! 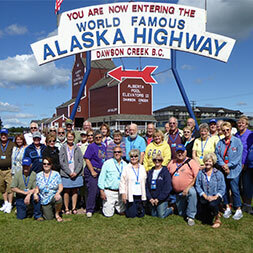 62 Day Alaska Your Way Travel at your own pace, choosing activities that only interest you. Don’t care for all the organized stuff? Feed your independent spirit with a caravan customized for you – by you. This journey is all about what interests you, but still features secured campsites and a WagonMaster team to help when you need it. Travel at your own pace and choose your own activities. 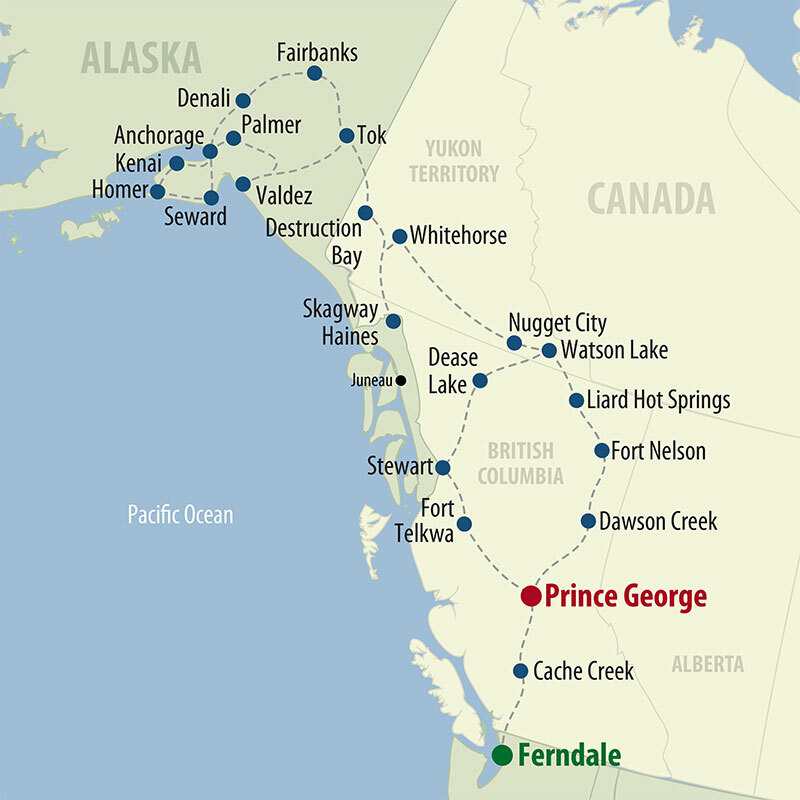 The caravan offers 35 days in Alaska (the most of all tours!) and includes a Parks Canada Discovery Pass. We’ve added a number of local dinners in the mix to satisfy your craving for fresh seafood.